Samsung has launched Galaxy S9 and Galaxy S9+. Galaxy S9+ has Dual Rear Camera, Infinity Display. Here are Frequently Asked Questions about Galaxy S9+. Q) What is the Display Size and resolution on the Samsung Galaxy S9+? Q)Does Samsung Galaxy S9+ comes with Gorilla Glass Protection? Q)Does Samsung Galaxy S9+ comes with Metal Body? Q) What is a Processor on Samsung Galaxy S9+? Q) Rear Camera on Samsung Galaxy S9+? Q)Samsung Galaxy S9+ how much MP is the front camera? Q) Can Galaxy S9+ Record 4KVideo? Q)Samsung Galaxy S9+ have NFC? Q) What are sensors on Samsung Galaxy S9+? Q) Does Samsung Galaxy S9+ has Dedicated MicroSD card slot? Q) Samsung Galaxy S9+ supports Samsung Pay? Q) Does Samsung Galaxy S9+ come with a fingerprint scanner? Q) Does the Samsung Galaxy S9+ support LTE and VoLTe? Will a Reliance Jio SIM work on the phone? Q) How much is Battery on Samsung Galaxy S9+? Q)Does Samsung Galaxy S9+ comes with Quick Charge? Q) Connectivity options on Samsung Galaxy S9+? Q) Does S9+ comes with an Iris scanner, Face Detection? Q) How to use Dual Messanger on Samsung Galaxy S9+? Q) Is Galaxy S9+ Waterproof? Q) Dimensions of Samsung Galaxy S9+? Q) In which color Samsung Galaxy S9+ will be available? 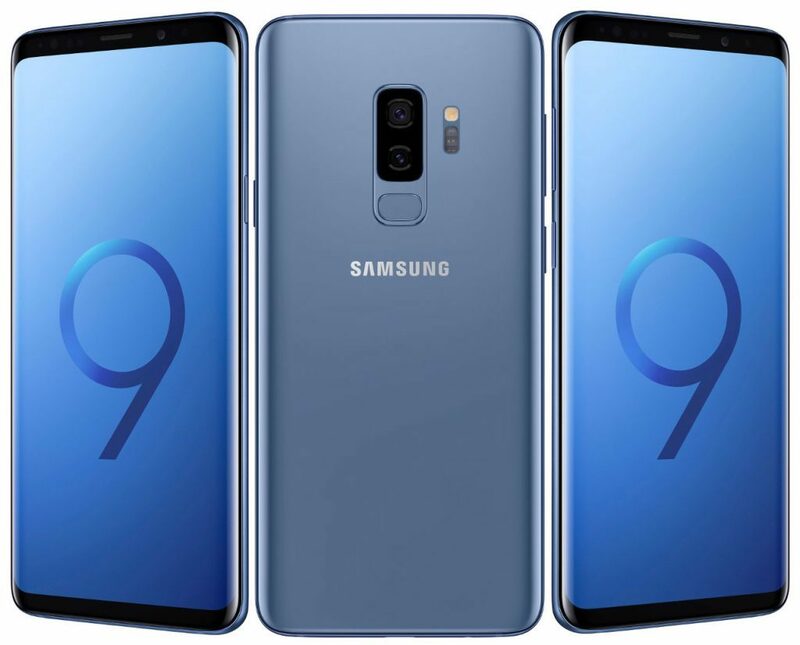 Q) Samsung Galaxy S9+ Price in India? Q) Where to buy Galaxy S9+ in India?